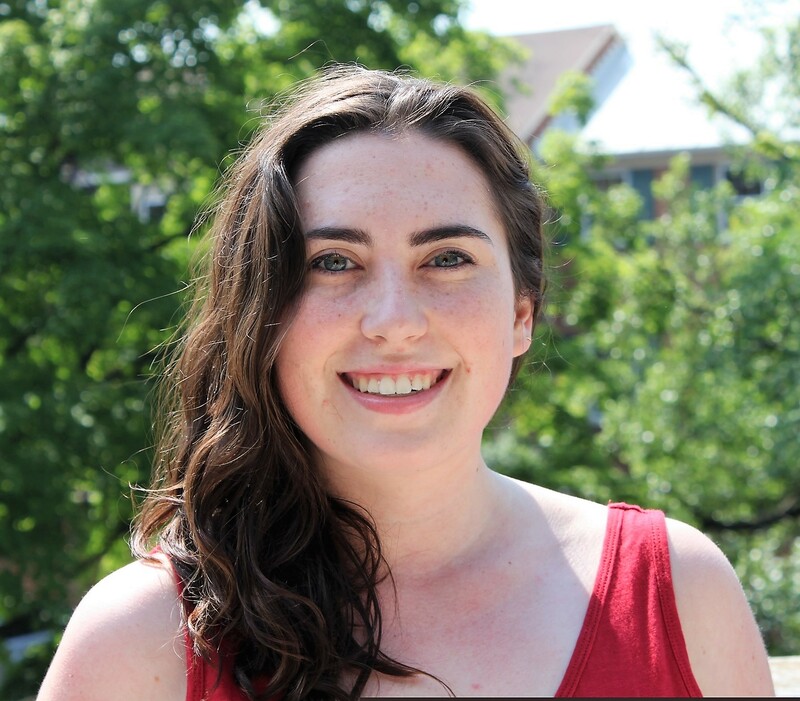 Addie Schieber graduated from American University in May 2018 with a Bachelor’s degree in International Affairs and a minor in French Language. Her studies concentrated on peace, global security, and conflict resolution . Addie returns to Meridian after spending the Spring 2018 semester interning in Meridian's External Affairs Division, focusing on development, embassy outreach and public engagement. Prior to her time with Meridian, Addie has interned for various organizations including Rational360, Machik and Project Night Night. While studying abroad in Brussels, she worked at the Fulbright Commission for Educational Exchange between the United States, Belgium, and Luxembourg. Her time abroad focused on international security, especially in Eastern Europe, and included travel to Bosnia-Herzegovina, Serbia, and Georgia. Addie has a Certificate of French Translation.